Canning enthusiasts and bulk buyers alike may often find themselves in need of extra storage space. A pantry may suffice for most households, but people who make a hobby of canning and preserving things like pickles, fruits, and more will often find themselves in need of a cellar or other relatively cool storage space to keep their foods fresh. If they sell their canned items at local markets, they may appreciate the extra space for inventory that a climate-controlled storage unit affords them. Bulk buyers often stock up on goods on sale that they know they will use in the future or that they may need for an emergency. For these households, a pantry may not offer enough space to accommodate pallets of canned veggies and beans, large jars, and more. A climate-controlled storage unit offers the perfect storage solution. Today in the Affordable Family Storage blog, we take a look at how one of our storage units provides all the right conditions for storing these items. Storage units at Affordable Family Storage facility in Omaha are located in an interior facility. This means that they are doubly removed from natural light. The only light your canned items will be exposed to will come from the facility lighting, which won’t be enough to harm your items. And when your unit is shut, your items will be kept safe in the dark. We offer storage units of many sizes to accommodate all sorts of storage needs. When you need storage solutions for your canned items, check out our Storage Space Calculator. This tool allows you to calculate what size of unit will serve your needs best. If your inventory ever expands so much that you need more room, don’t hesitate to speak with one of our friendly staff and they’ll set you up with a unit of an appropriate size. 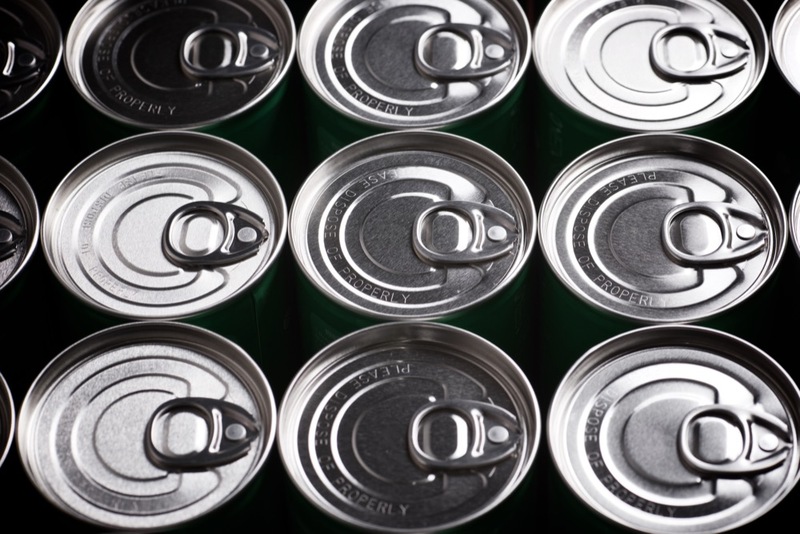 While canned items on the grocery shelf are said to keep their freshness longer, they do still have a shelf life. Items you’ve canned yourself are also sensitive to both heat and light. Anyone who has tried using a storage unit without climate-control before knows that those units are subject to the elements. In the peak of summer, they heat well beyond an acceptable range for canned goods. Climate-controlled storage solutions from Affordable Family Storage have you covered. Our units maintain a modest temperature year-round with only minimal fluctuations. You need storage solutions for your canned goods, and we have them. Check out Affordable Family Storage in Omaha and reserve your unit with us today.